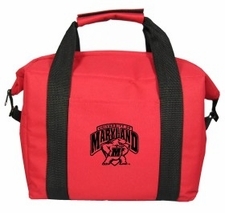 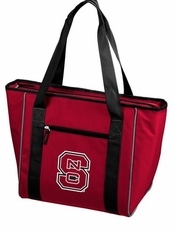 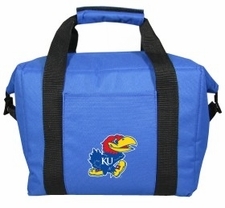 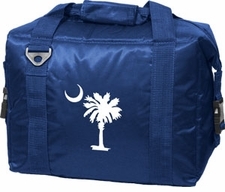 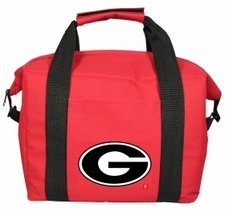 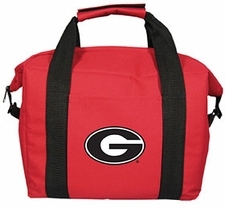 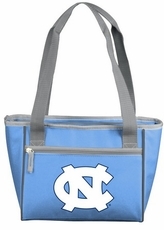 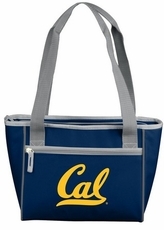 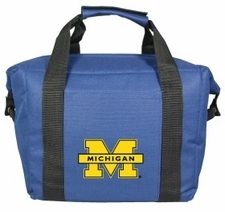 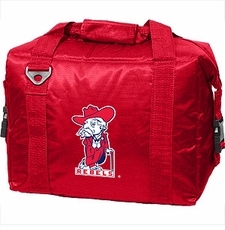 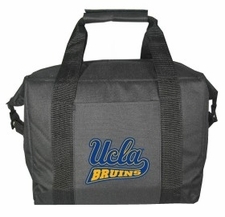 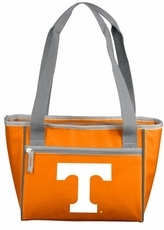 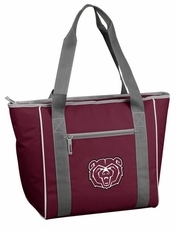 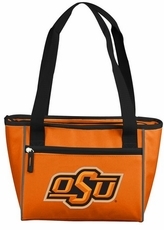 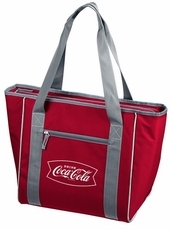 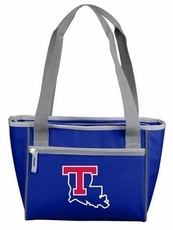 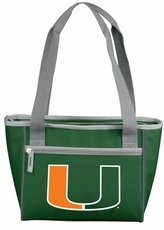 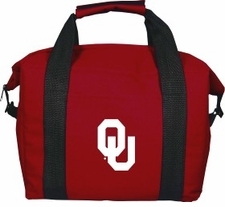 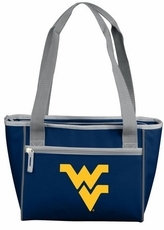 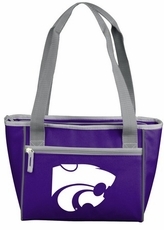 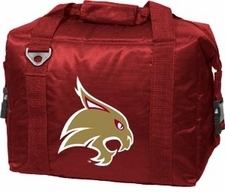 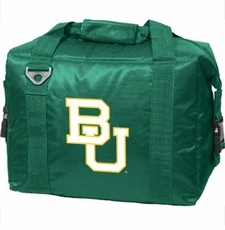 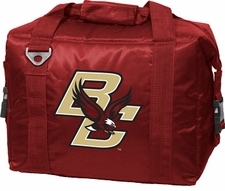 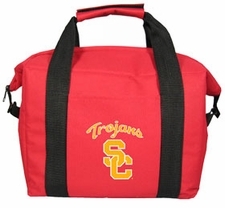 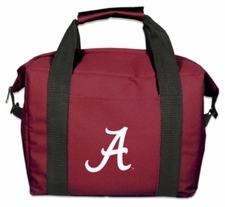 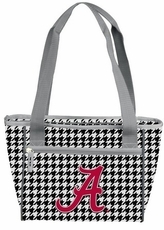 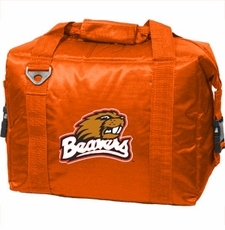 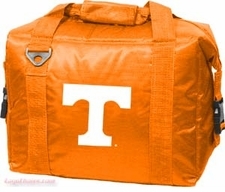 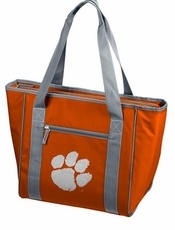 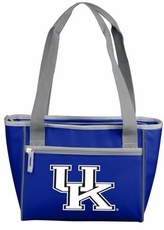 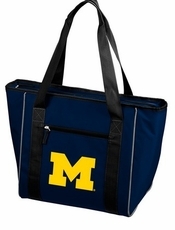 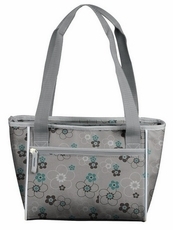 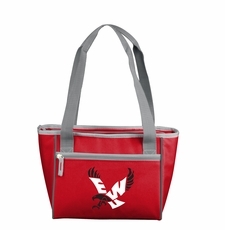 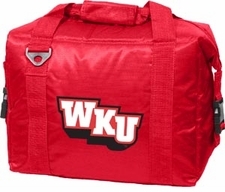 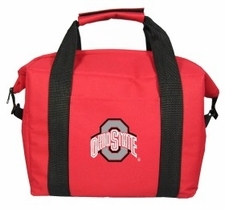 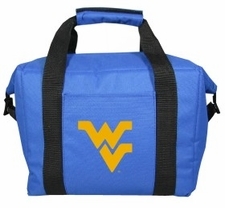 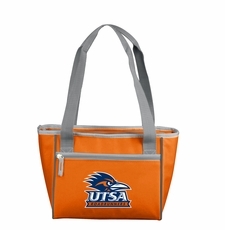 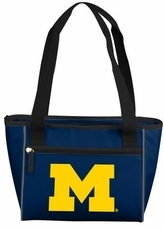 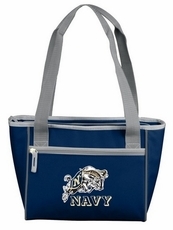 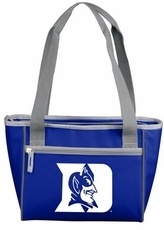 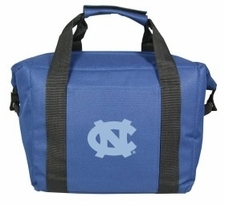 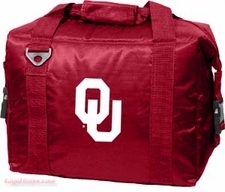 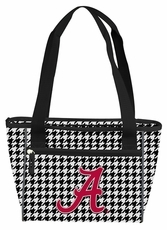 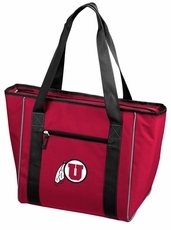 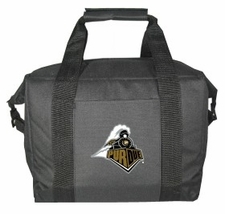 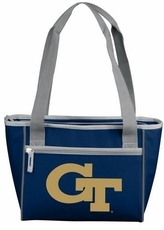 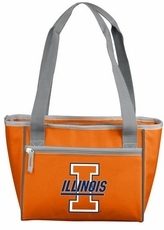 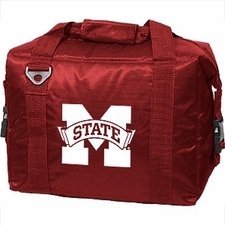 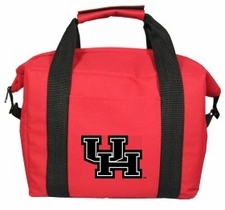 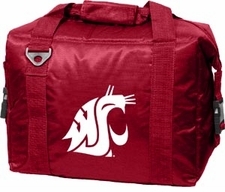 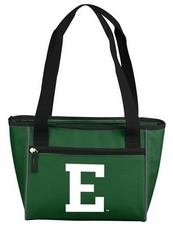 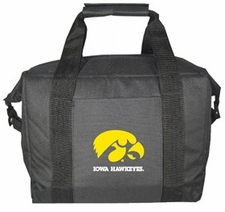 The NCAA Team Picnic Cooler / Cooler Tote is perfect for any outdoor event or keeping your drinks and food cool. 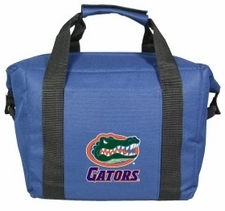 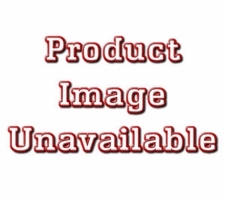 The 30 Can / 16 Can / 12 Pack / 8 Can coolers provide several options and sizes for your needs. 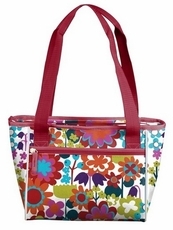 As a versatile lunch box or travel pack, the picnic cooler bag / cooler tote retains either heat or cold for all foods and beverages. 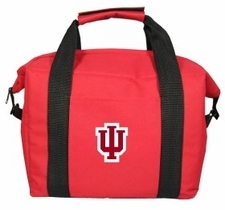 A collapsible container with lightweight nylon construction, the picnic cooler is leak-proof, heat-sealed, has an insulated liner and most come with a shoulder strap for carrying and easy transport. Vivid team colors and distinctive school logos identify your favorite college. Keep those beers and sodas cool or your food warm at any tailgate event or sports outing. 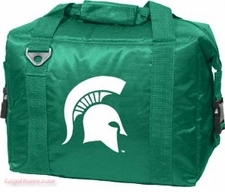 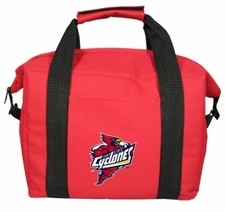 Order now and be ready for the season and all year round with the NCAA Team Picnic Cooler Bags / Cooler Totes!